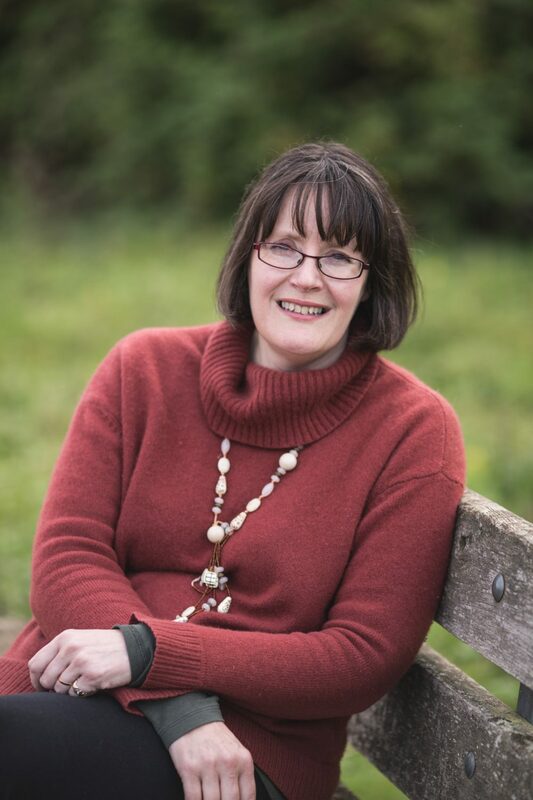 Fay Sampson, who lives in Devon, has written over 20 books for children, as well as books for adults and some non fiction. She was born in Plymouth, and had a suitably bookish childhood – she described herself as 'a bloodthirsty child who liked anything to do with pirates.' As you might imagine, amongst her favourite childhood books were Arthur Ransome’s Swallows and Amazons. Her school having given her the impression that 'all writers were famous and dead,' she took a mathematics degree, and went on to teach maths. After marriage and children, she wondered what to do when all her children were at school - 'Write,' said her husband. She did, and five years later, her first novel, F.67, was published. She has written a well-received fantasy series, Pangur Bân, which reflected her interests in Celtic mythology and history. Two of the series involve horses. Both titles, and the others in the Pangur Bân series, are easy to find. The White Horse is Running, Lion Paperbacks, Oxford, 1990, pb, 168 pp.